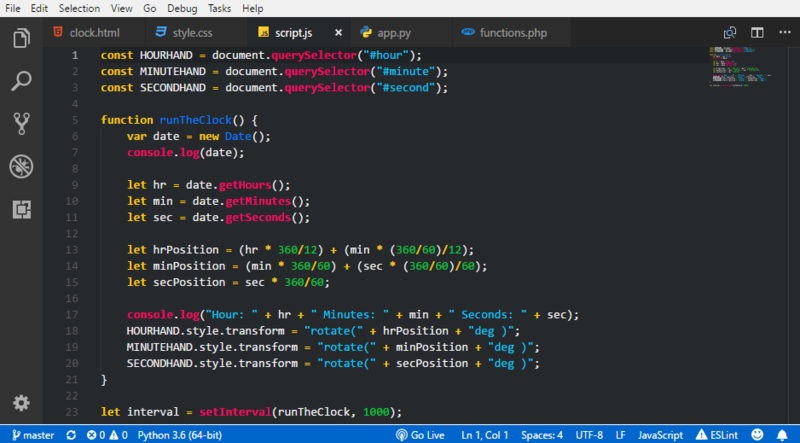 Visual Studio Code>Themes>Jupiter Theme OfficialNew to Visual Studio Code? Get it now. Search for Jupiter Theme Official - find the one by Kausik Das - there might be few other duplicates are available, make sure you have the right one! Copy and paste this settings into user settings section of VS Code and save it. This will give you a better viewing experience. 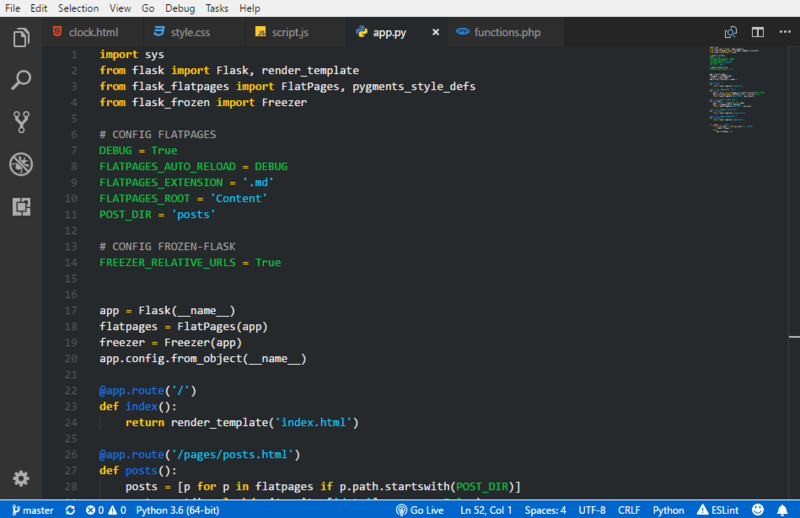 Fork and Clone this repo and make your changes locally. When you think all your changes are working right, then commit and push your changes by creating a separate branch on the repo. If your changes are good enough and match with the design of the theme then we will add it on the master branch. This is a New Theme and it's possible that, might be you dislike something or you have any problem with something, if that is the case, please open an issue on github and submit your problem there.